Hello Everyone! 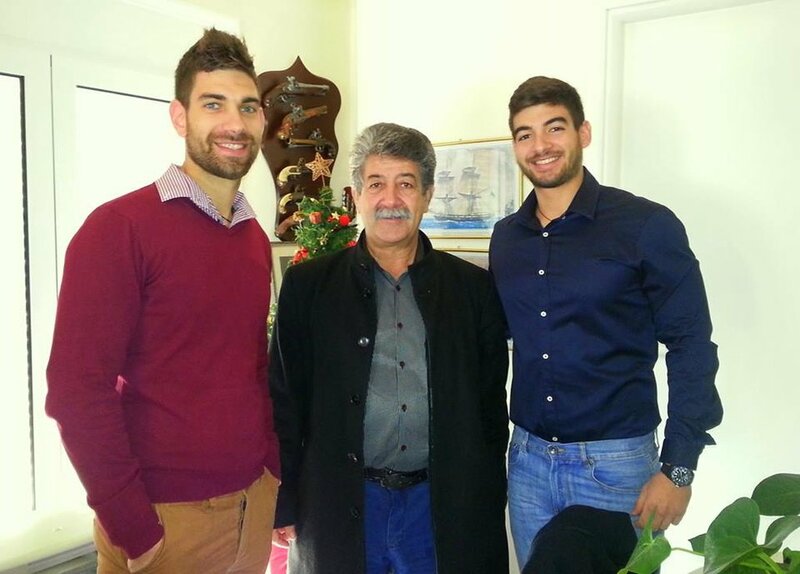 We are George, Nikos, and Teo (from left to right) father and sons born and raised in Crete! We are passionate about the beautiful island of Crete, eager to meet new people and cultures from all over the world and get involved in long or short discussions. We are looking forward to welcoming you in Erofili Apartments and give you a taste of the traditional Cretan hospitality!